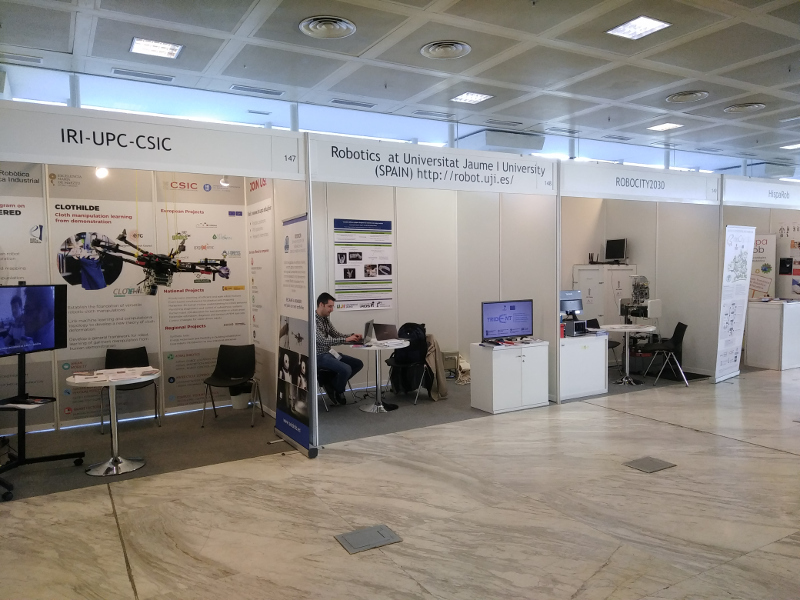 The Robotic Intelligence Laboratory at Universitat Jaume I (UJI) was created in December 1991, just two months after the Jaume I University was established. It groups together people that belong to the Department of Computer Science and share a common interest: reasoning about space, manipulation, perception, and motion in the framework of robotic systems, and keeping an applied viewpoint always in mind. 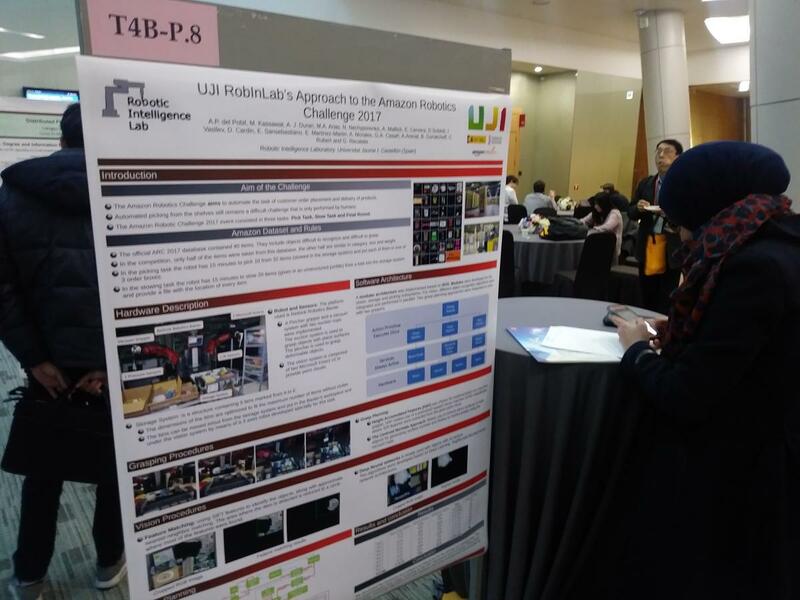 Its mission is to conduct research in the cognitive aspects of robotics, or robotic intelligence, understood as embodied intelligence in robotic systems that behave in the real world. 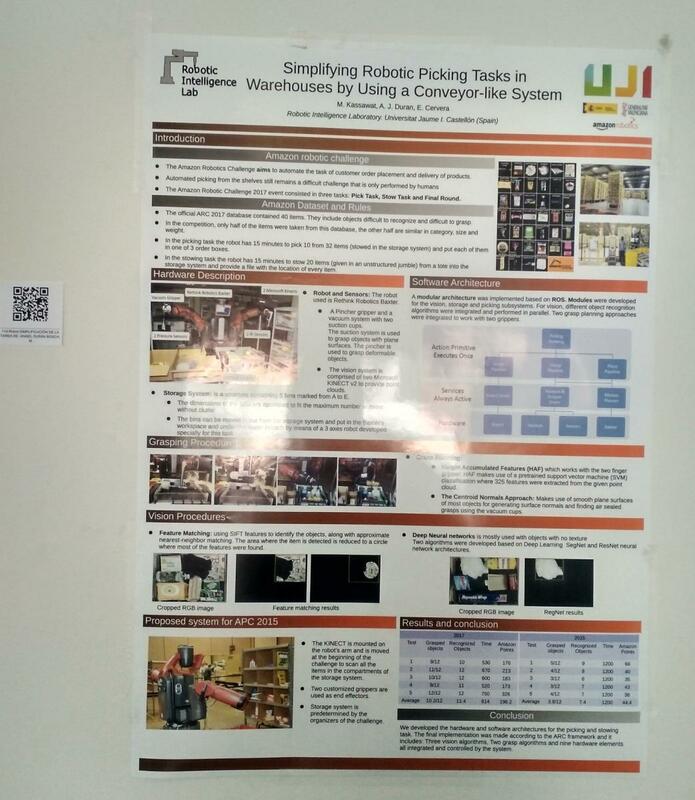 The RobIn Lab presented an article about our participation the Amazon Robotics Challenge 2017 in the 2017 IEEE International Conference on Multisensor Fusion and Integration for Intelligent Systems (MFI 2017) celebrated in November 16 - 18, in Daegu, Korea. Two members of our laboratory, Dr. Ester Martinez-Marin and Professor Angel P. del Pobil, has published an interesting article in IEEE Robotics and Automation Magazine called "Object Detection and Recognition for Assistive Robots: Experimentation and Implementation" in which they explore the interaction between assistive robots and objects. 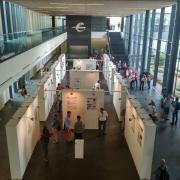 The call for applications to the Erasmus Mundus Master programme EMARO+ is now open ! 1/ What is EMARO+ ? The next students from the EMARO+ master in advanced robotics have arrived and started their classes this week. 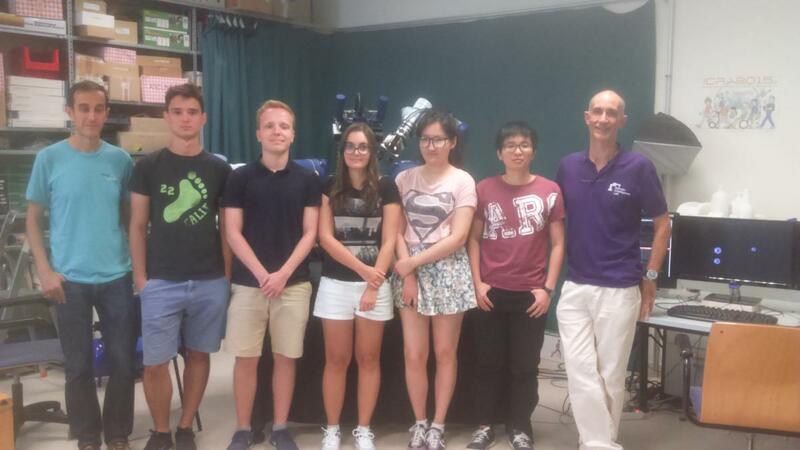 A team from the RobInLab has competed with robotics teams from around the world in the Amazon Robotics Challenge (ARC 2017) held from July 27 to 30 in Nagoya, Japan, reaching the tenth position. 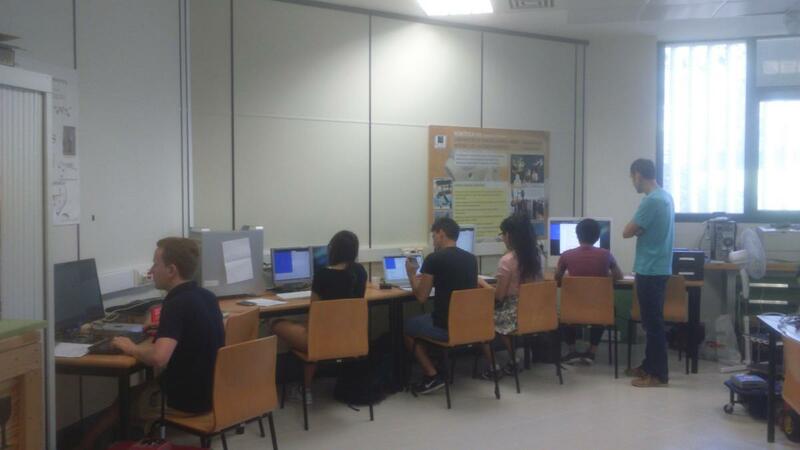 We consider participation to be a success, not only because of the relative position, but also because of the learning experience it has meant for the EMARO+ master's degree students who have participated and for the laboratory researchers themselves. We have recently made some interviews for the media, with an apparition on the regional edition of RTVE 1.